First shown at last year's CES in Las Vegas, Symantec have now announced that Norton's first foray into hardware will be coming to the Australian market later this year. 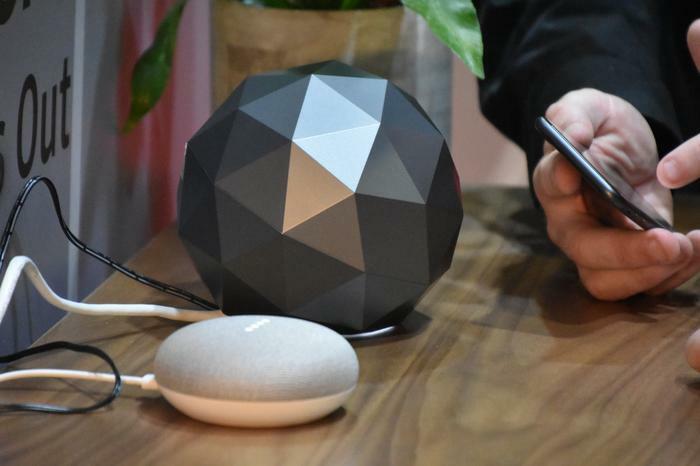 Showing off the device at this year's CeBIT Australia, Norton's Mark Gorrie says that "individual device security is no longer enough for today's connected home. Identity and personal data are hot properties for cybercriminals, and we know hackers are exploiting even the humblest connected devices within the home to access personal and financial information." "At Norton, we believe you identity is yours and yours alone, so we have extended our digital safety portfolio to include a secure, high-performance, wireless home router that helps Australians regain control of their privacy and personal information." The 4x4 AC26000 MU-MIMO Wi-Fi router features a 1.7Ghz dual-core processor, 1GB of RAM and 4GB of flash memory. For security reasons, Norton have designed to router to be controlled exclusively via a smartphone app interface (available on iOS and Android). From the app, users are able to manage and prioritize device connections and view a Security Score that reflects the state of their home network. Norton claim that the Core boasts the first internal router antenna design that's capable of matching the performance of the best external antenna-based routers out there. Another interesting tidbit to note is that Symantec say the Core comes 'Mesh-Ready', potentially meaning that a satellite unit could be due later down the line. Symantec say the Norton Core Wi-Fi router will be available for Australian customers later this winter at a price-point of $399. 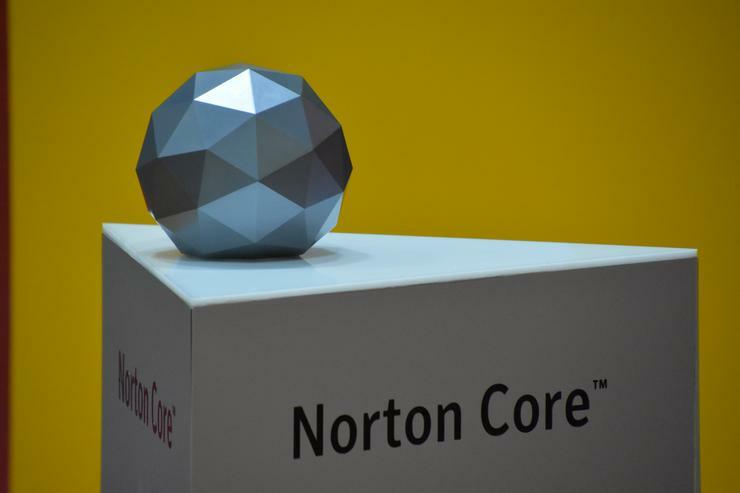 The Granite Grey version of the Norton Core is available for pre-order now and comes bundled with a one year subscription to Norton's Core Security Plus package. At launch, the router is available exclusively through Harvey-Norman. However, Norton told PC World that additional retail or online availability may be announced at a later date.